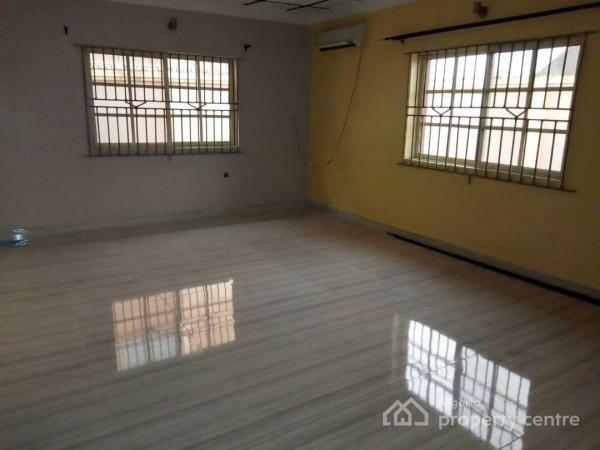 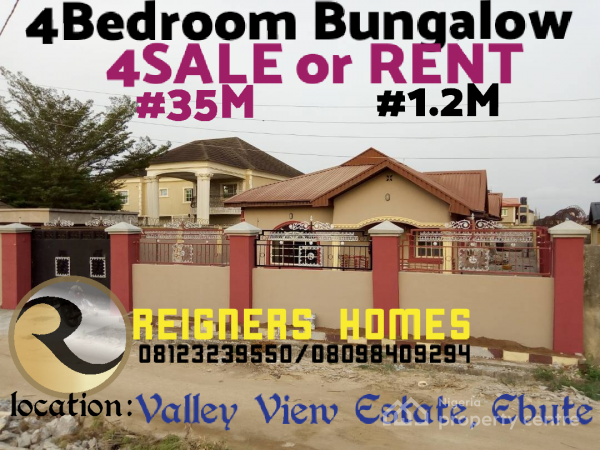 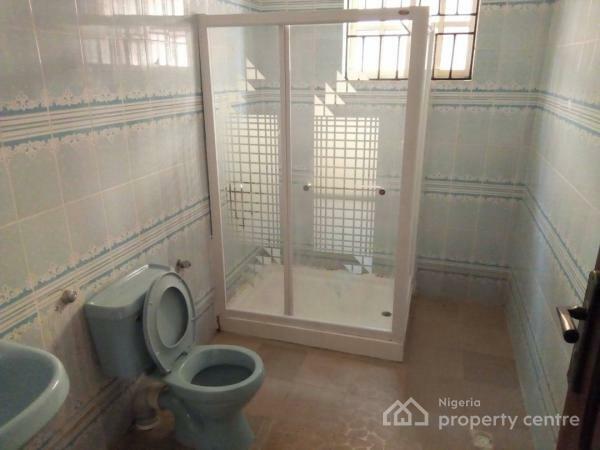 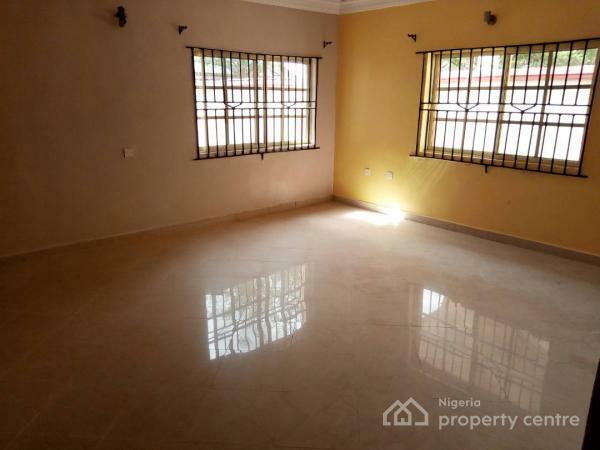 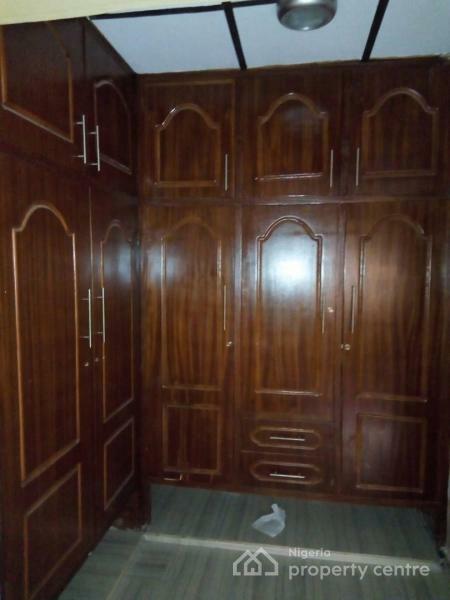 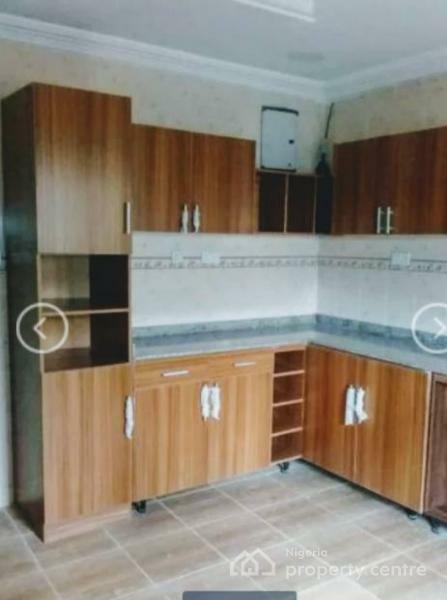 * LOCATED: in valley view estate around Ebute Ikorodu. 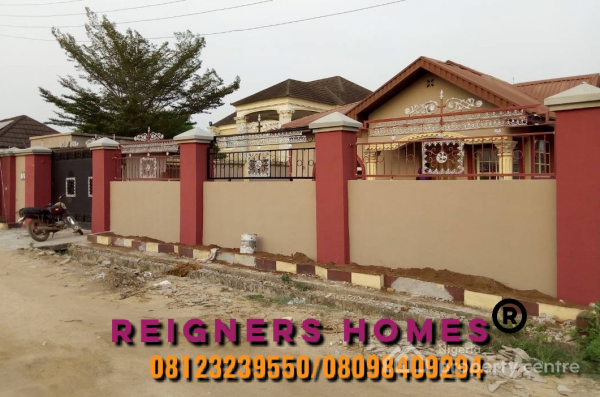 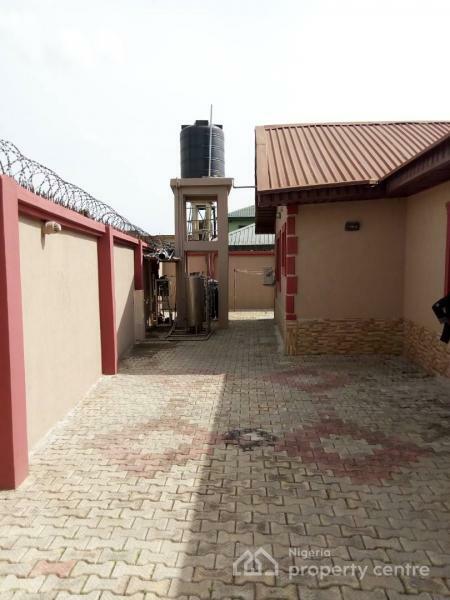 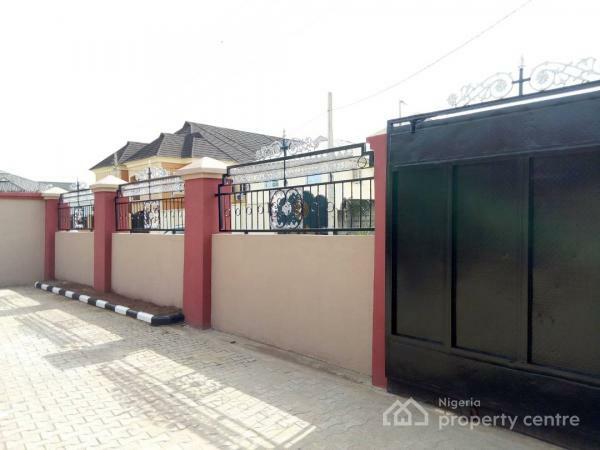 * SECURITY: VALLEY VIEW ESTATE IN IKORODU is one of the best and leading estates in Ikorodu, with armed security outfit on a 24/7 surveillance. 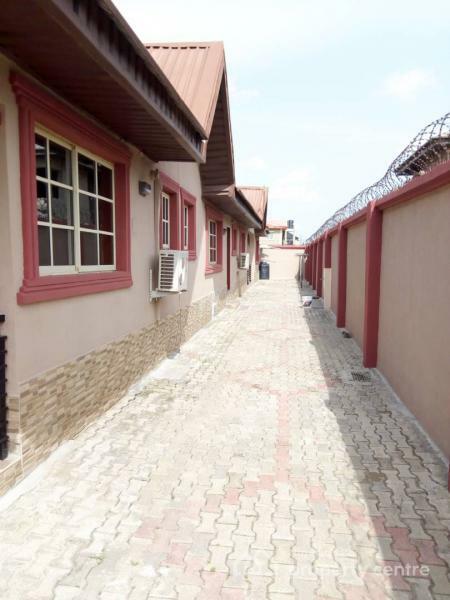 NEIGHBOURHOOD: It has a very conducive neighbourhood with well to do people and very beautiful houses within the estate.